We have been the Sellwood Attic Stairs Wellington supply and install agents for attic stairs for many years with full back-up services. The partners in Minnoch Services have over 20 years experience installing quality Sellwood foldaway attic stairs made in New Zealand. 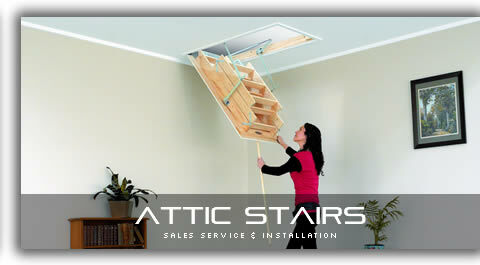 The stairs have a 10 year warranty covering the product and installation with a full backup service if required. The most economic space you already have is your attic. You may be surprised at how little you have to invest to make a significant increase in the capital value of your property. This can be achieved by requesting Minnoch Services to install a smooth flooring area in your attic by installing flooring panels over strong timber rails to the usable area you require. Insulation can be fitted under the panels at your request. Minnoch Services is a business with the partners coming from three generations sellwood-attic-stairs of experience in the building and garage door industry. Technical information and stair types can be seen at www.sellwood.co.nz. 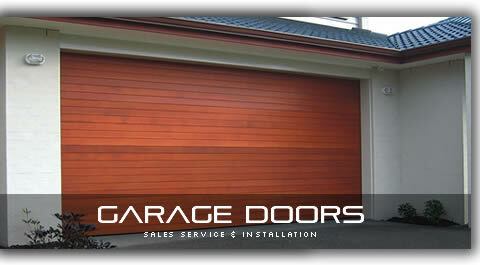 Call us for a free unconditional quote. We can quote on Saturdays if you prefer. The consultation is free. We can now supply and install Italian made and designed Fantozzi electric remote controlled foldaway attic stairs. This means that you can close the stairs from upstairs to close off the room and lower them at your convenience when you wish to decend.